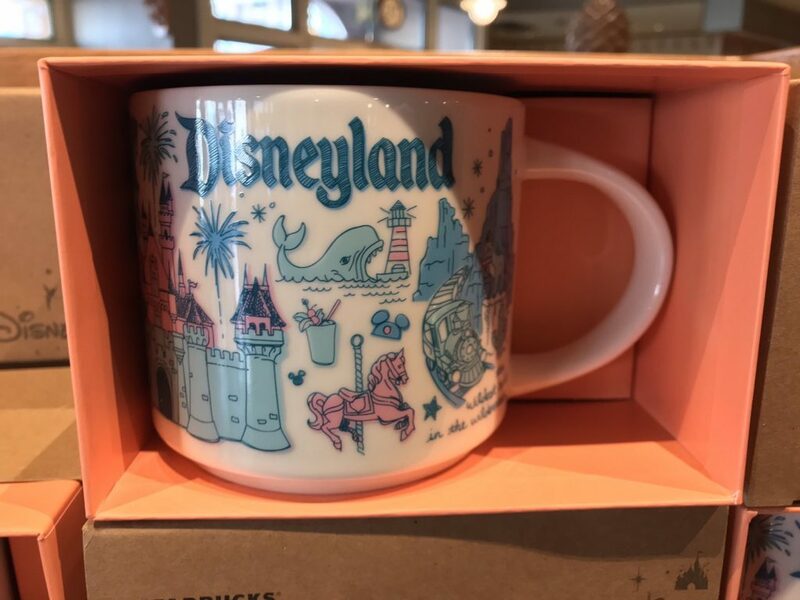 A new Starbucks mug has debuted at Disneyland this morning featuring sketches of classic park icons. 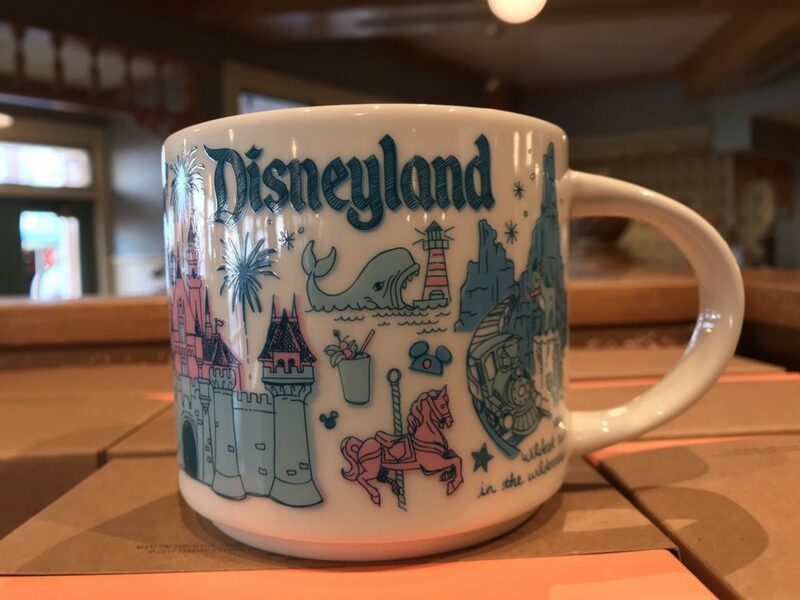 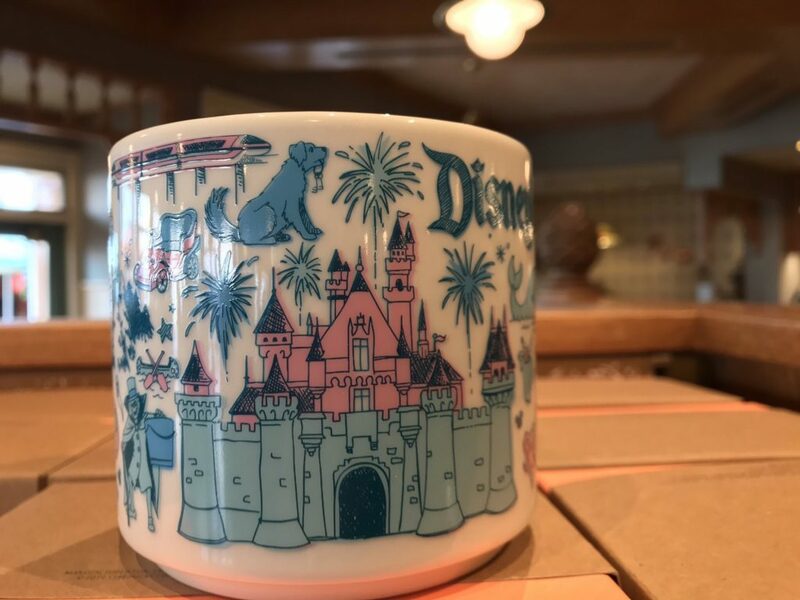 On the mug you can find Sleeping Beauty Castle, Monstro, Big Thunder Mountain, Walt’s apartment lamp, the Monorail, the Hatbox Ghost, Mr. Toads Wild Ride, and so much more! 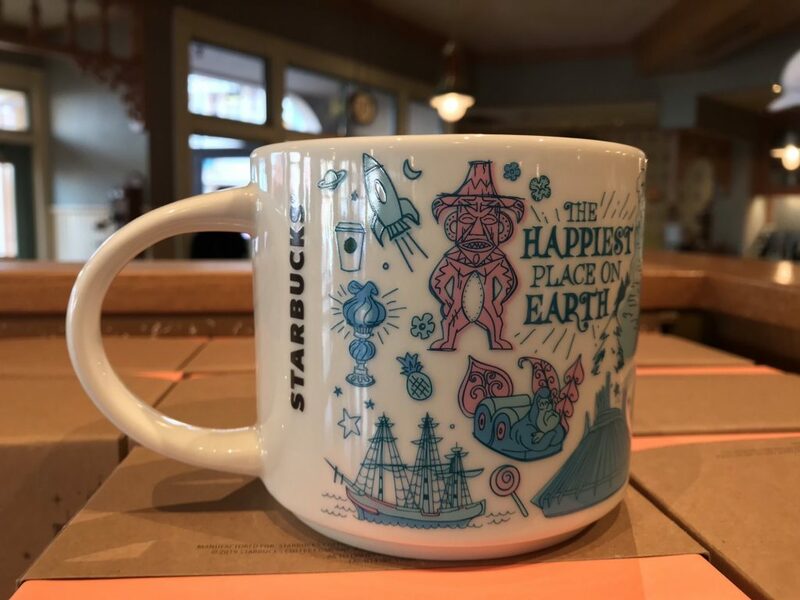 Thanks to twitter user @westcot667 for posting the photos!